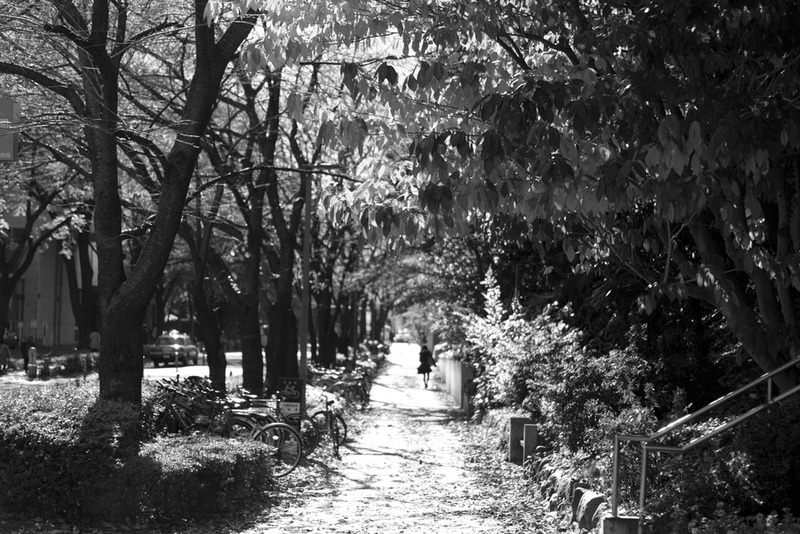 Masashi Haneda & Mihoko OKA eds. 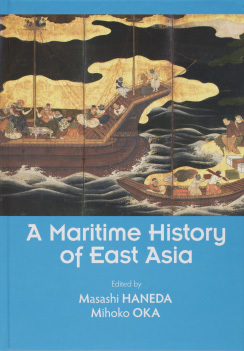 "A Maritime History of East Asia" (Kyoto University Press). The 59th GJS Seminar "Imagining Japan’s Nuclear Future: Dreams, Visions, and Plans from the Era of High Growth"
The 189th Tobunken-ASNET Seminar "Building a living / Living a building: Crossing scales and modes of knowledge in the creation of the urban climate in Cairo"